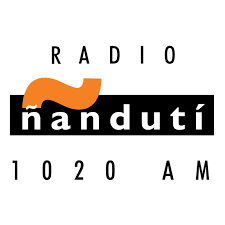 Radio Nanduti live broadcasting from Encarnacion, Paraguay. 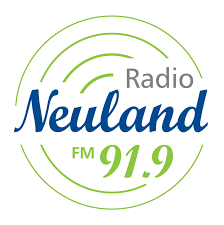 Radio Nanduti broadcasts news and information. 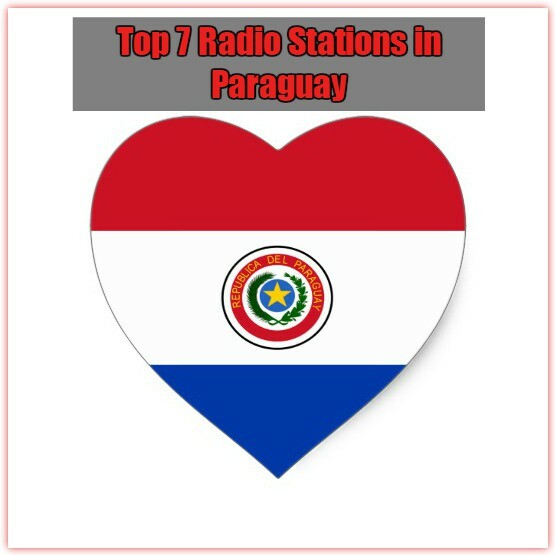 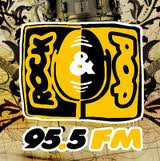 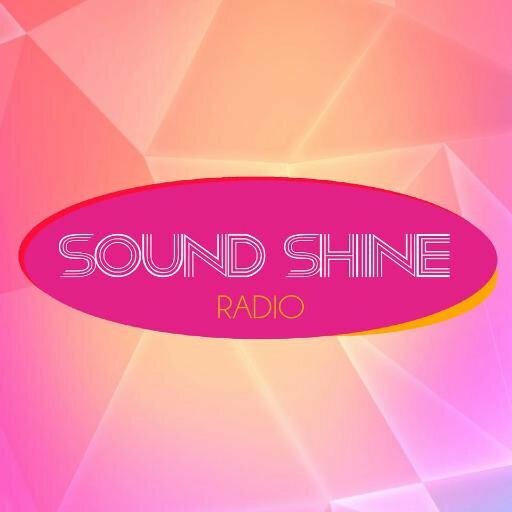 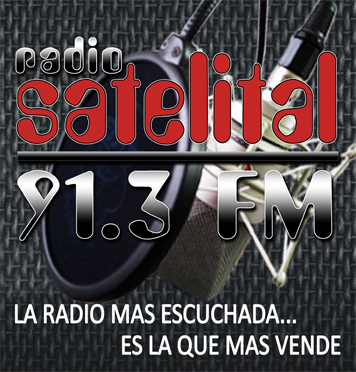 Radio Nanduti is one of the most famous online radio station on Paraguay.